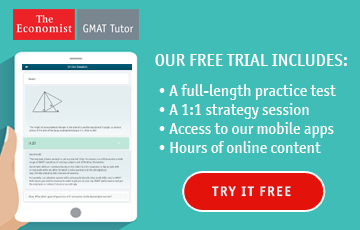 [ Poll ] Best Way to Study with GMAT Books Already Purchased? 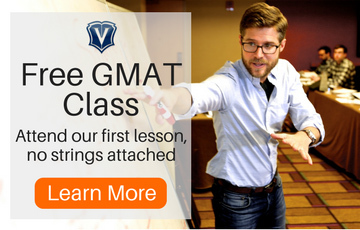 The GMAT Score You Need To Get Into A "Top Ten"
How can I increase my GMAT score? 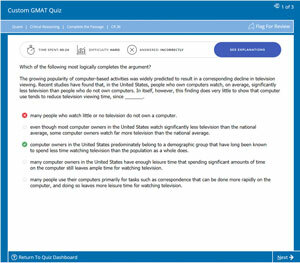 Must Have Resources for GMAT preparation? 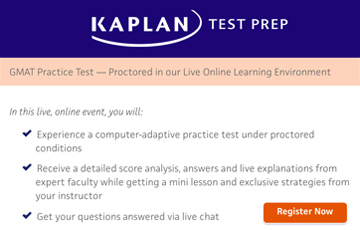 530 on first GMATPrep CAT exam... need advice! 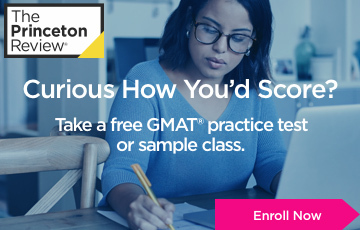 Need Advice... scored 580 on 1st GMAT, goal is 700 Help! 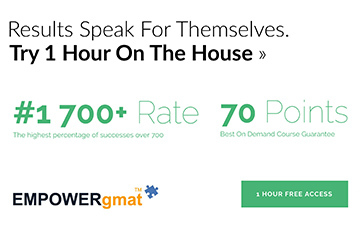 Possible to score a 720+ in 6 weeks of full-time study? 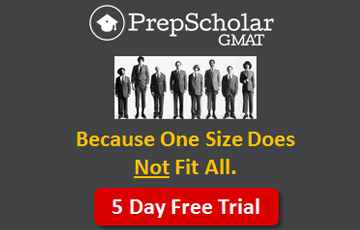 Shall I retake the GMAT? 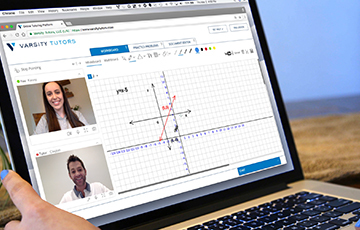 Is Magoosh worth all the hype? 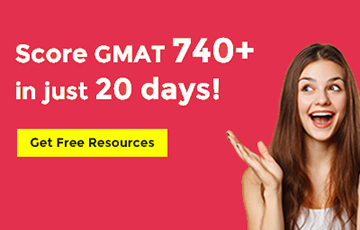 How to Get to 700+ in 5 Weeks (75-80%+ Perc. 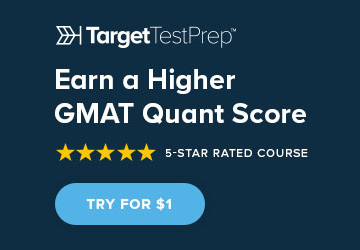 in Quant.)? Is a 700+ Score Possible for Me? From 480 to 700... Hope? Need advice please! 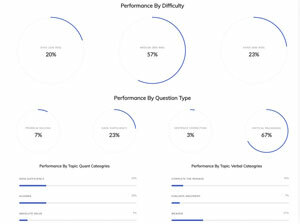 BTG Daily harder than Official Review? 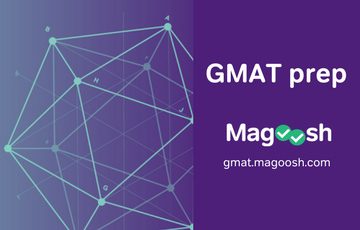 Taking The GMAT w/o Studying?